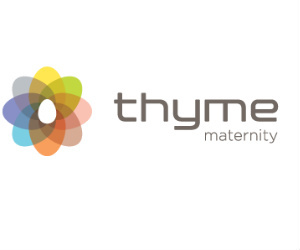 Thyme Maternity carries a large selection of maternity clothes for every day, work, dresses and more. 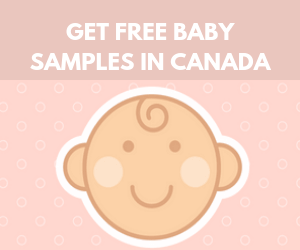 Save with Thyme Maternity coupons and promo codes with these great offers posted by Free.ca. Be the first to hear about in store specials and promotions that will help you get the most out of your budget. Enter great contests to win prize packs, gift cards, shopping sprees and more. Pregnancy and raising a child can be overwhelming. 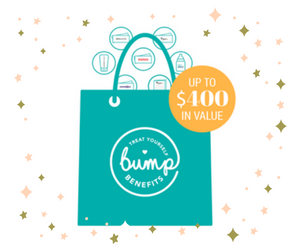 Fortunately, there are plenty of programs that give expecting mothers in Canada free baby stuff. 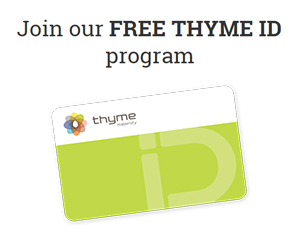 Thyme’s community gives you access to get free products, great offers and be the first to learn about fantastic promotions.